Our expertise in underground construction comes from 25 years experience within the basement construction industry. 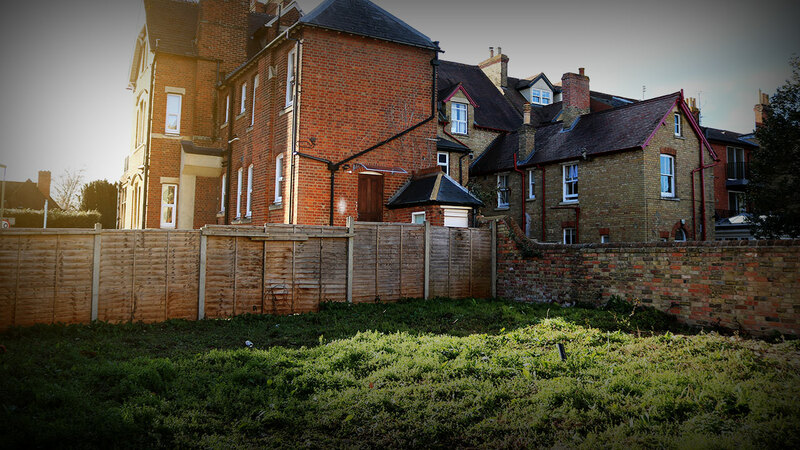 Due to our vast portfolio, we can cater to any underground development. Specialising in new build basements our portfolio also extends to garden subterranean rooms, swimming pools and retro-fit basements. With our extended insurance guarantees, our customers have complete confidence. Basement Structures are the company you can trust to build what will be the foundations of your home.  Basement structures is an underground specialist construction company based in London. 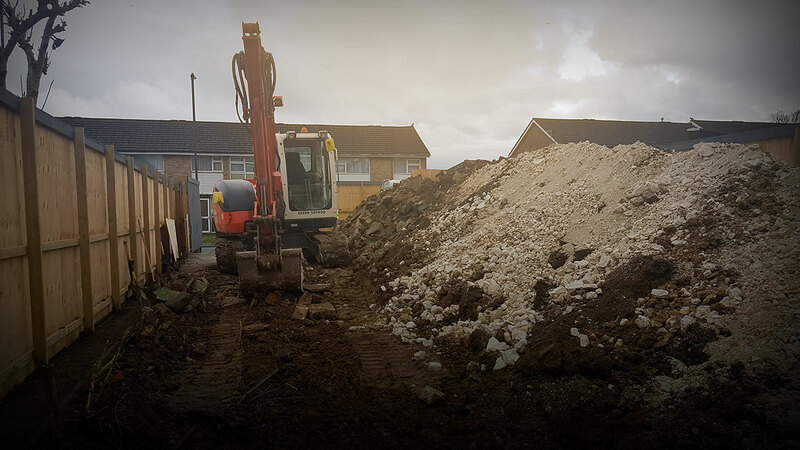 Serving all London areas and outer districts providing the construction services needed to complete any underground development efficiently. 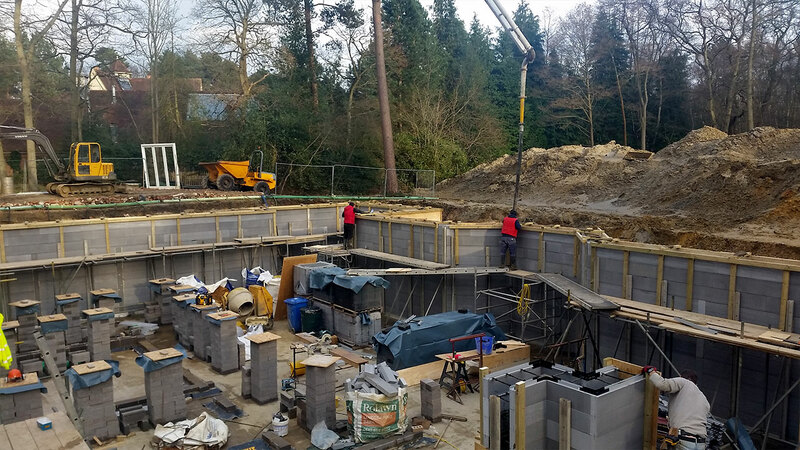 Whether you are looking to extend your current property or add a luxury room to a new build Basement Structures are here to help. 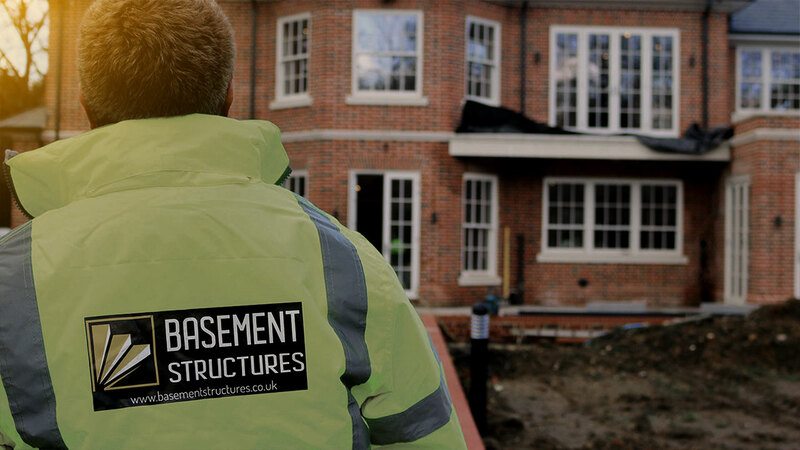 With over 25 years experience working in the basement conversion industry Darren Wilks Director of Basement Structures can provide a vast amount of knowledge and experience to any underground development project. Specialising in underground basement development. Basement Structures Ltd creates solid underground rooms that last, are built on time and within budget. If you’re looking for further information, please get in touch. We would be happy to discuss your underground project’s requirements in detail.